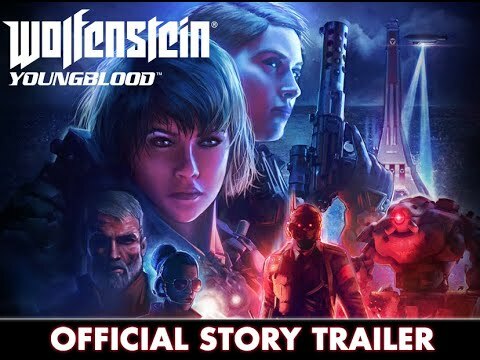 Bethesda has officially confirmed Wolfesntein: Youngblood for Nintendo Switch today. The game, Wolfenstein’s first cooperative shooter, will launch July 26, 2019. You can either team up with a friend or with an AI companion.